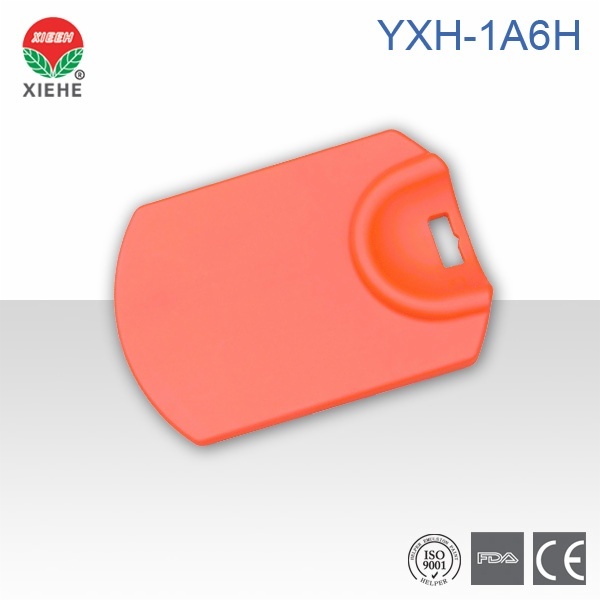 *Made of PE material with no discharge contaminator. 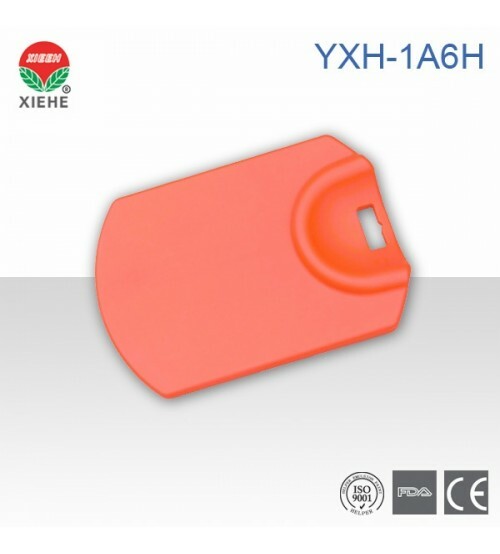 *Can be used as a floatable device. 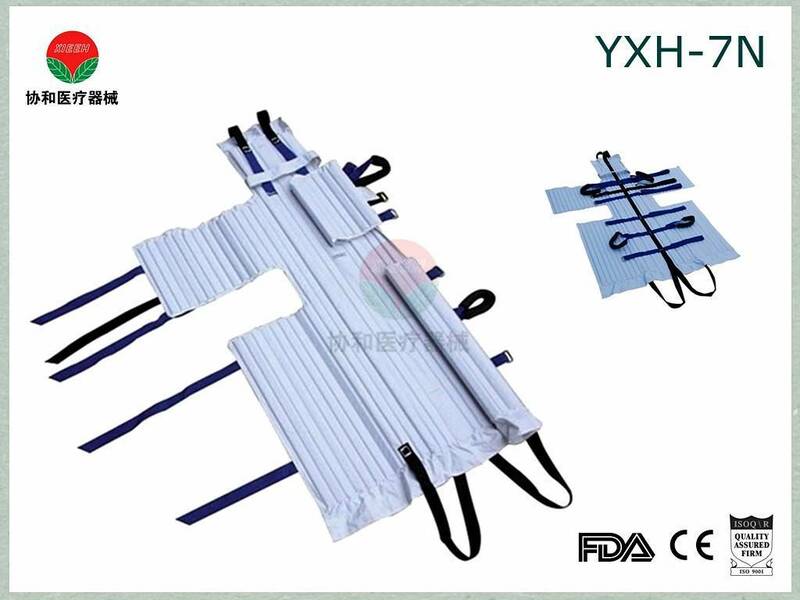 *Completely translucent in X-rays and firm to wear. 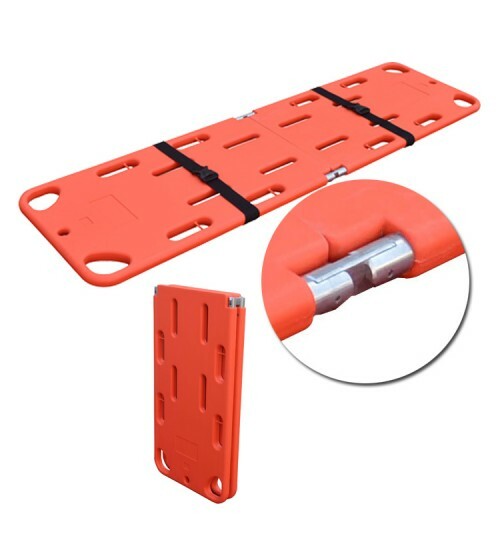 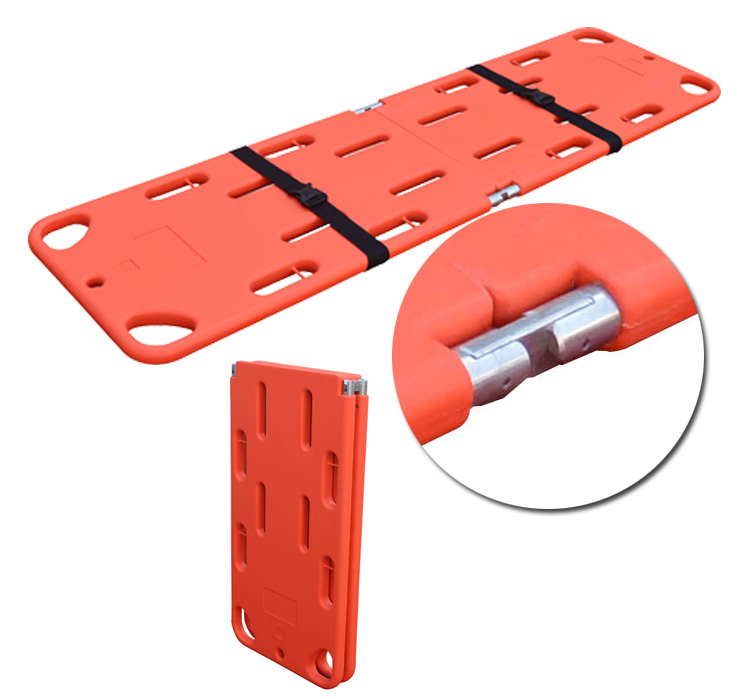 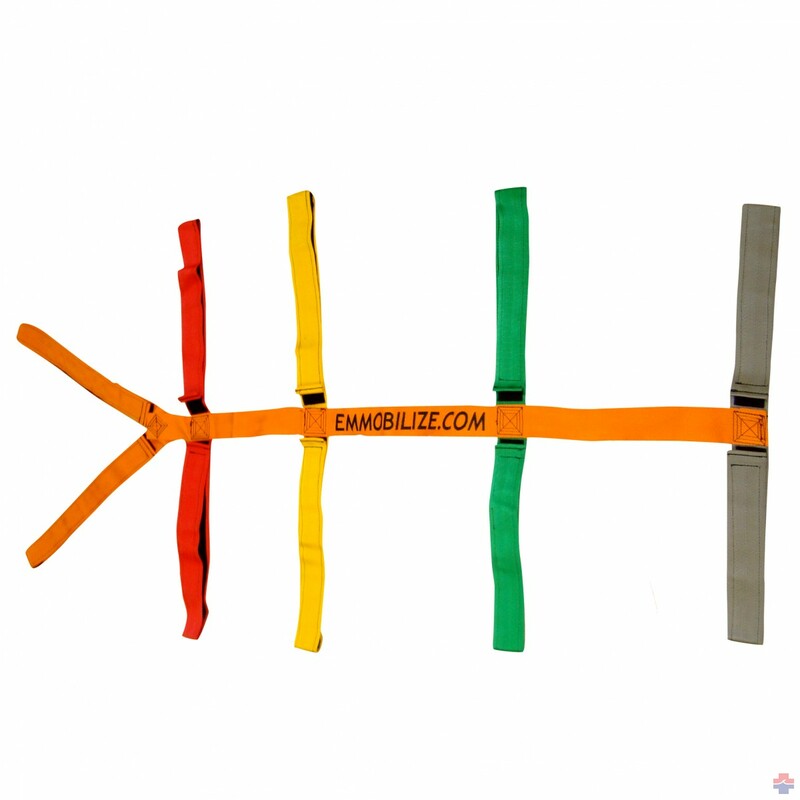 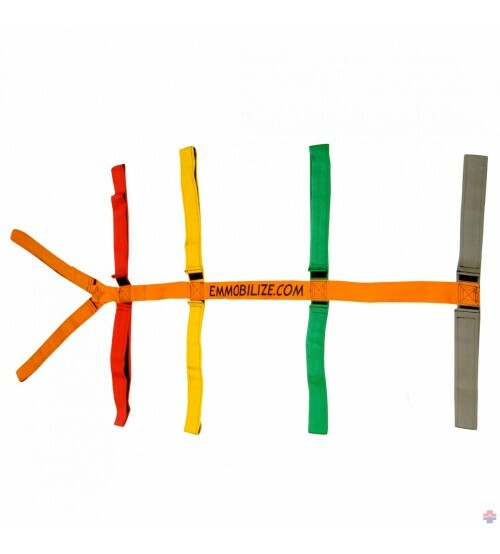 *Compatible with most head immobilization devices, safe belts and strap mechanisms. 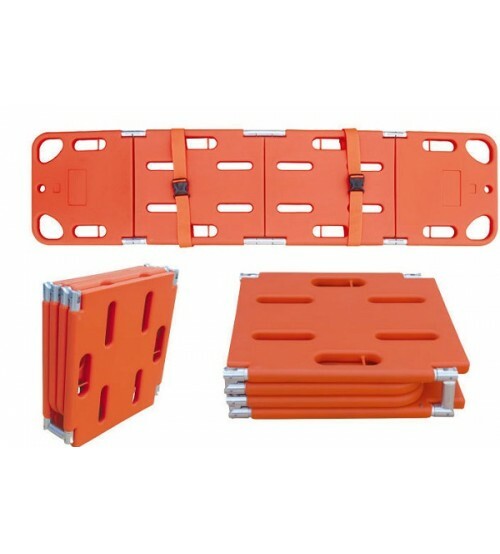 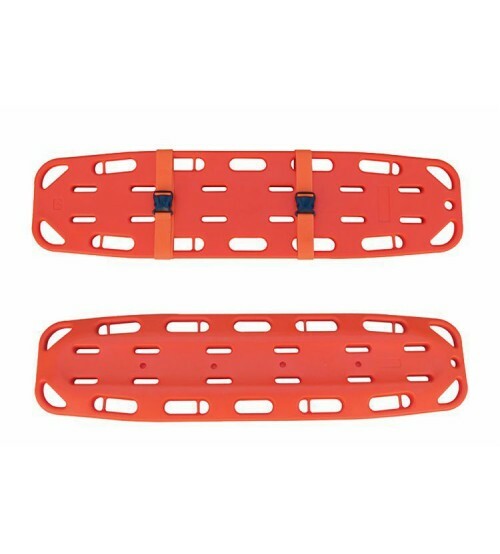 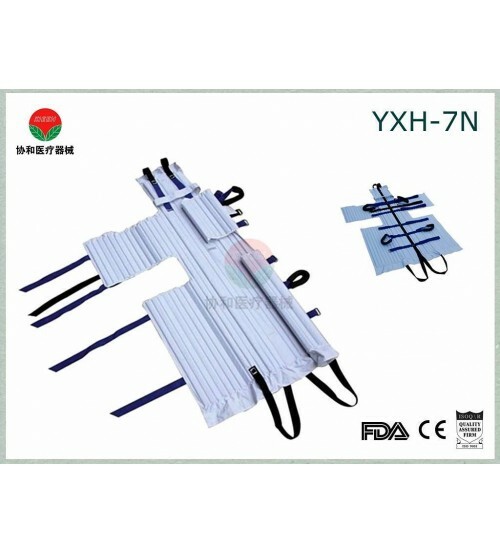 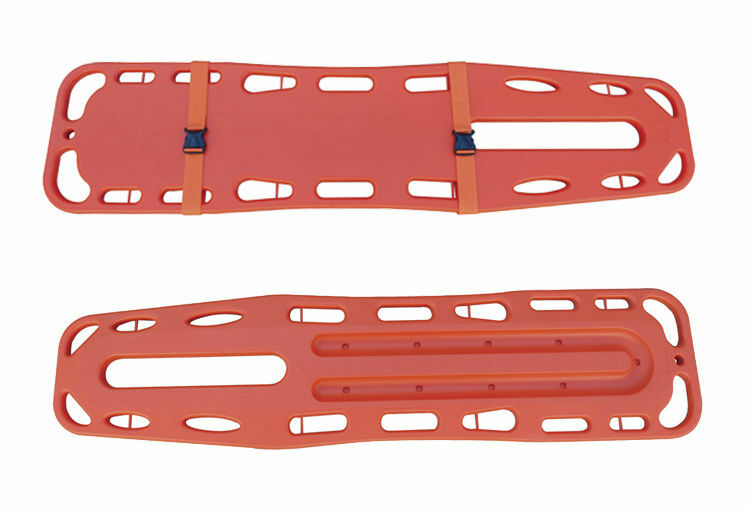 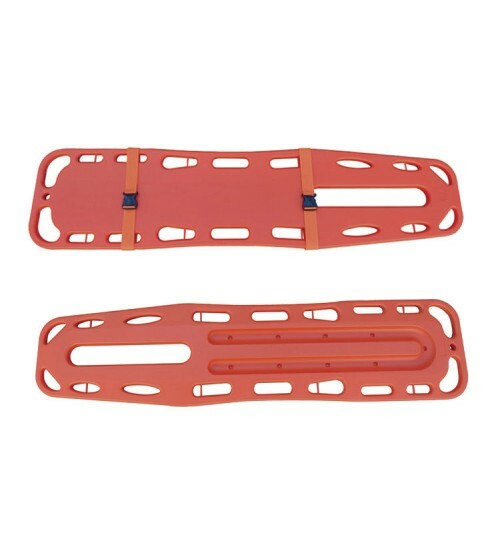 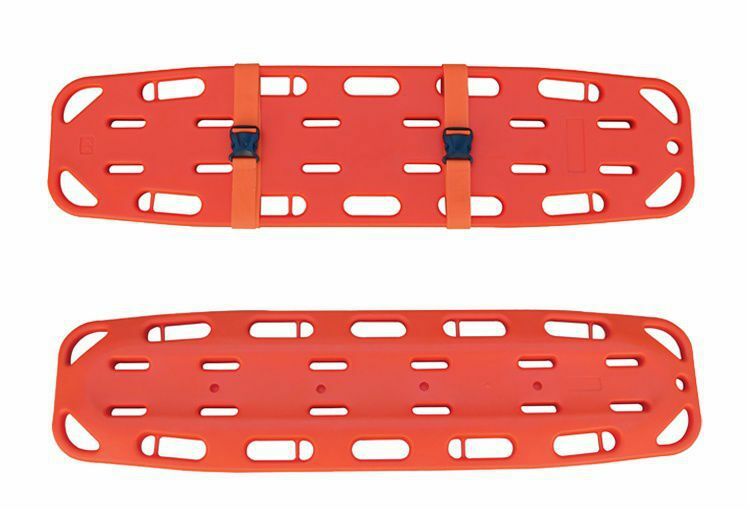 *Mainly used for hospitals, sports, ambulance and outdoors to carry patients and wounded person.